“At Christmas, tea is compulsory. 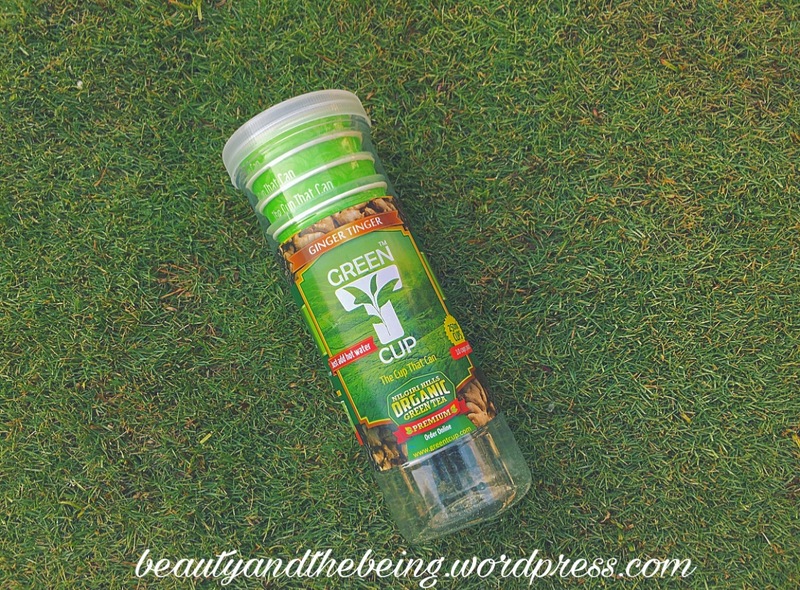 Today I’m really excited to share with you my Best find for 2016… the Green T Cup! 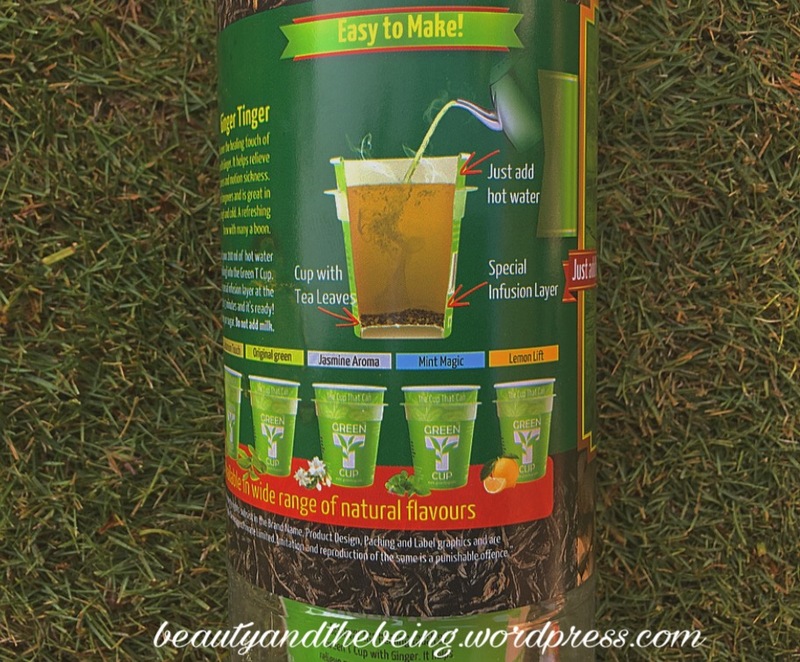 Last week while Karan and I were visiting our parents, my mum introduced me to this amazing green tea. 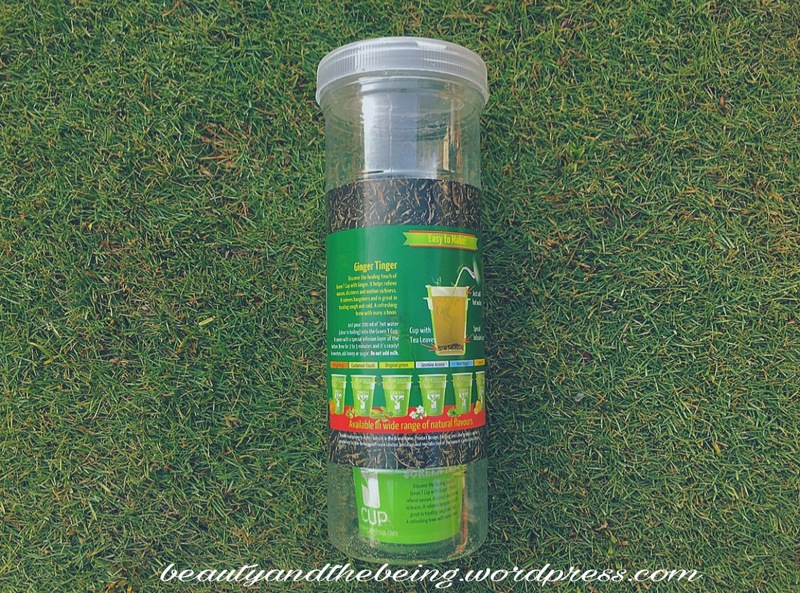 Karan’s always loved green tea, but me on the other hand – I’ve never been a fan – simply because I think it’s boring and bitter….well, not anymore! 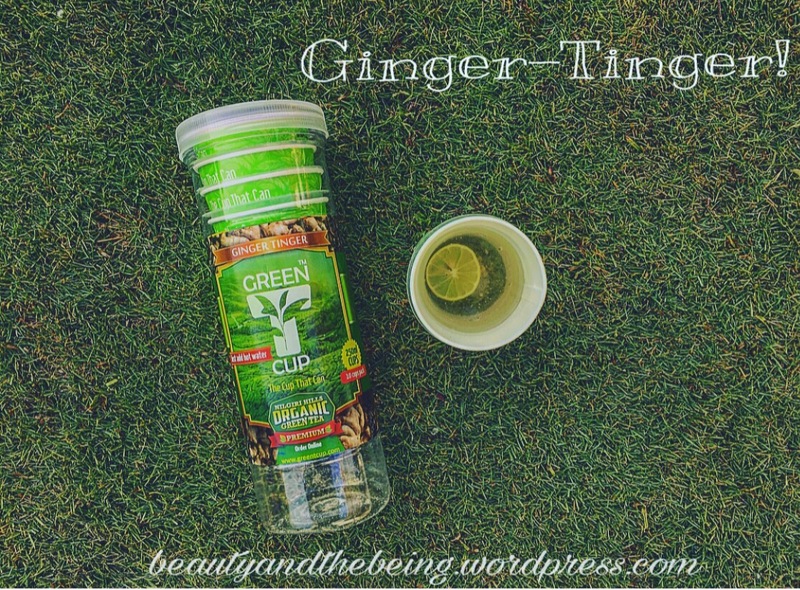 Thanks to the Green T Cup I’m slowly developing a liking for this amazing tea for health. 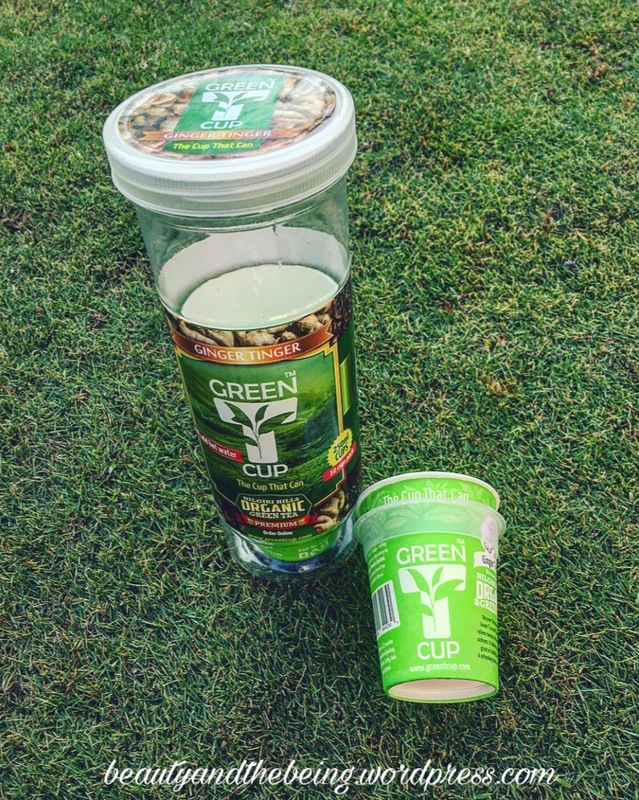 ‘Green T Cup is a patent pending, quality food product from Hale Beverages, a company with a vision to seek success through products that promote universal health and well-being. Our manufacturing plant is based out of Chennai, South India while our base of organic farmers and suppliers are located around Coimbatore, and other places in the Southern peninsula. 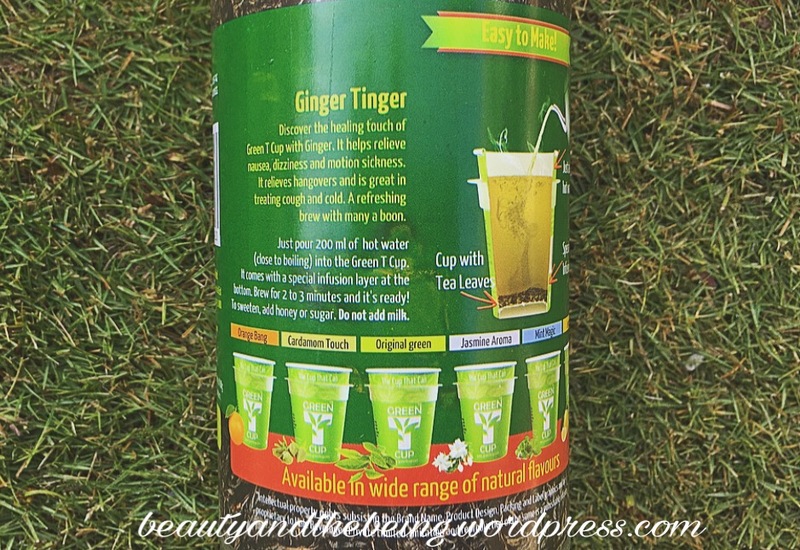 The flavor I tried was called Ginger-Tinger….isn’t that adorable?! I love the packaging to begin with, it is absolute GENIUS! 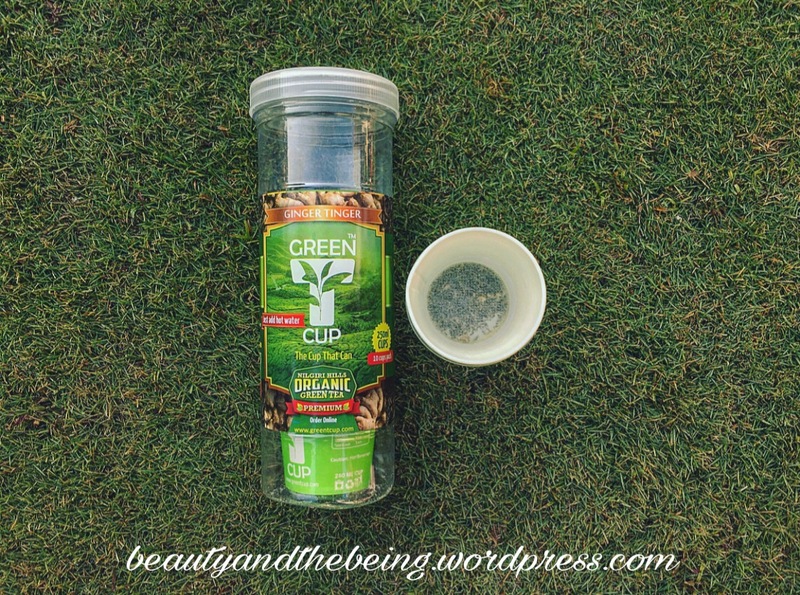 A cup with green tea at the bottom…. all you need to do is pour hot water and voila! your green tea is ready! Not just that, you can also select the quantity of green tea cups in your order, ranging from 30/60/90/250 Cups. In my opinion the Green T Cup is perfect for those who travel a lot, or for people who like to have tea at work. It’s a great way to boost your metabolism, lose weight, it’s good for the heart and overall wellbeing….so give one a try today…trust me, you won’t be disappointed! I’d love to know whats your favourite green tea & how you like to have yours….so drop a comment down below and share the love!